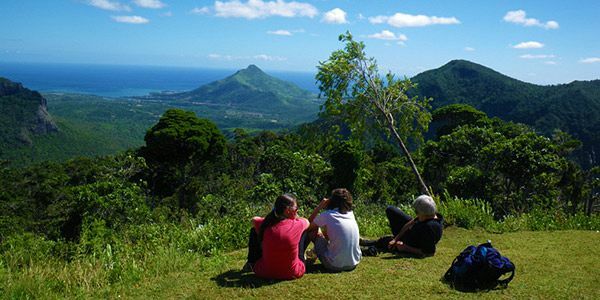 This hike is a must for any visitor of Mauritius! Black River Gorges Natural Park Hike - Half Day hiking including a picnic lunch. 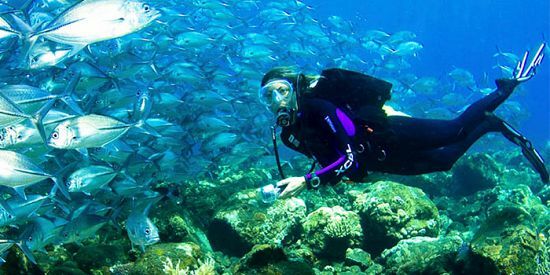 Come and experience the true beauty of the nature of Mauritius. The Black River Gorges is worth visiting for all trekkers, as well as for the pure nature lovers and bird-watchers. 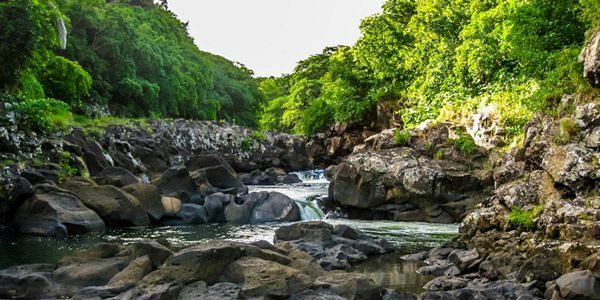 The Black River Gorges is the largest national park in Mauritius. Famous for its waterfalls, vistas and hiking, the gorge is in the central highlands, making it cooler than much of the island. The "Black River Gorges" National park is a national park in the hilly south-western part of Mauritius. The park extends over an area of 6,754 hectares. With the help of the guides, you will discover Mauritius' natural heritage in this unique area which is also the location of one of the rarest forests in the world. 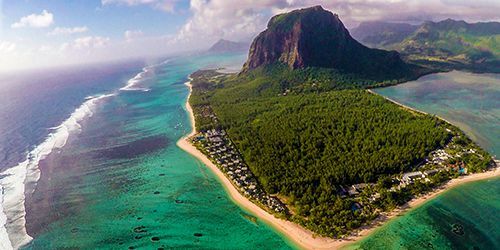 It harbors about 311 species of native and endemic flowering plants and 9 species of birds, which are found only in Mauritius. 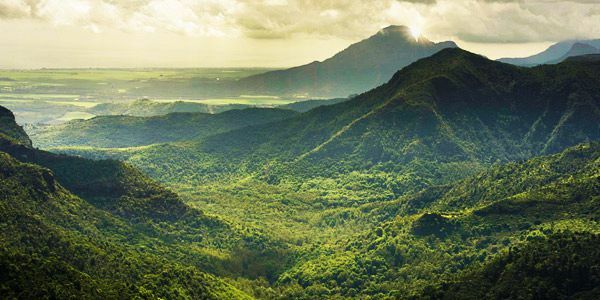 This hike will take you into the heart of the indigenous forest with many panoramic views. During the trip you will learn about the natives, the vegetation as well as on the endemic and exotic bird life. The views you will encounter during this hike are breathtaking: A wide, beautiful gorge (canyon) curving dramatically down between a series of mountains. Beautiful waterfall scampering down the hillside with a range of mountains behind them and many more. 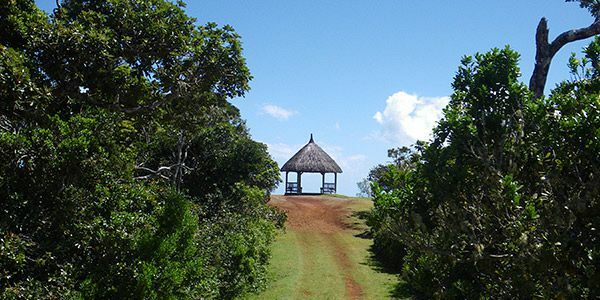 The park protects most of the island's remaining rainforest. 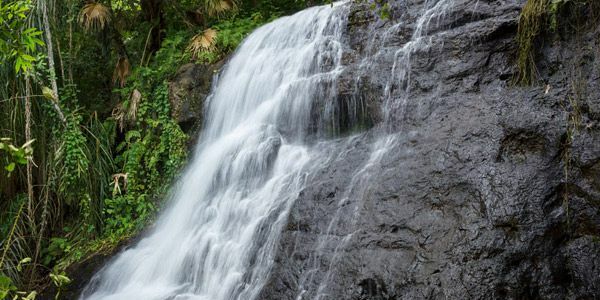 Many endemic plants and animals can be found in the park, including the Mauritian flying fox and all of the island's endemic birds: Mauritius kestrel, pink pigeon, Mauritius parakeet, Mauritius cuckoo-shrike, Mauritius bulbul, Mauritius olive white-eye, Mauritius grey white-eye and the Mauritius fody. The hike will end with a complementary picnic lunch. Duration: The entire trip will take half a day: from 9:30 am - 13:00 pm. About the guide and the spirit of the trip - All hiking excursions and treks will be under the experienced and professional guidance of one of the top guides in Mauritius, while sharing his local knowledge, passion for sports and love of nature. 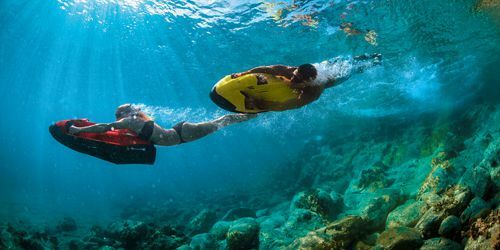 Each trip is carried out with a total respect towards nature and while making it a top priority to stress the importance of its preservation. 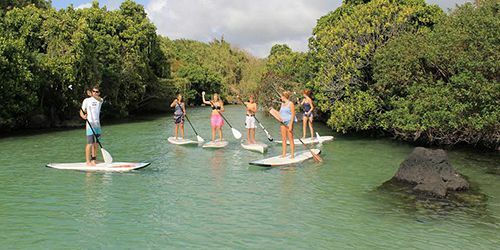 The trip will take you around some of the most beautiful places in Mauritius and you will get to learn more about the fauna and flora and what’s being done towards its preservation, making this a unique and enriching experience. About Hiking in Mauritius - Mauritius, being a volcanic island, has several breathtaking summits and valleys to explore on foot. The island is well known for its natural beauty. 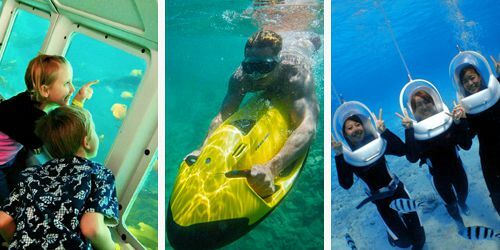 Mauritius is famous for its breathtaking nature, beautiful birds, flora, coastlines and with many magnificent views. The flora of Mauritius is composed of 700 species of indigenous plants. 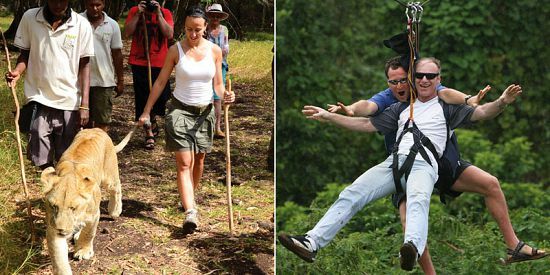 To learn more about hiking and trekking in Mauritius check our Trekking in Mauritius page. The price also includes a picnic lunch consisting of delicious sandwich. 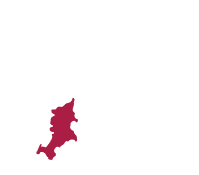 This activity is not suitable for pregnant woman.